STUNNING CORNER LOT HOME IN BEAUTIFUL WESTOVER CLUB. BRAND NEW ROOF WAS JUST INSTALLED THIS MONTH. 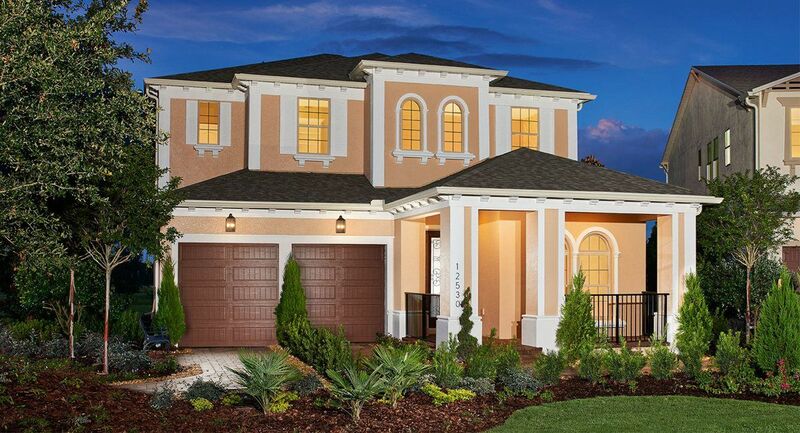 THIS LIGHT AND BRIGHT HOME OFFERS ALL OF THE INCREDIBLE AMENITIES THAT EVERY HOMEOWNER WANTS. BEAUTIFUL 18 TILE THROUGHOUT DOWNSTAIRS ENTERTAINING AREAS, EXTRA LARGER KITCHEN WITH SERVING ISLAND, 42 CABINETS AND UPGRADED OVEN AND DISHWASHER. ENJOY ENTERTAINING OUTSIDE IN YOUR BEAUTIFUL SCREENED IN POOL/LANAI. MASTER BEDROOM FEATURES A SITTING AREA/OFFICE AREA AND THE SHOWER IN THE MASTER BATH HAS BEEN COMPLETELY UPGRADED. ENJOY YOUR PRIVATE ENCLOSED OUTDOOR BALCONY OFF OF THE MASTER RETREAT. UPSTAIRS FEATURES LARGE BONUS ROOM THAT COULD BE USED AS A SECOND FAMILY ROOM, WORKOUT AREA OR OFFICE. UPGRADED LANDSCAPING MAKE THIS HOME TRULY REMARKABLE. A/C WAS REPLACED IN 2016. SCHEDULE YOUR PRIVATE SHOWING TODAY! NORTH ON APOPKA VINELAND ROAD TO WESTOVER ROBERTS RD AND GO LEFT. TAKE SECOND LEFT INTO WESTOVER CLUB. MAKE A RIGHT ONTO WESTOVER CLUBE CIRCLE AND A LEFT ONTO KATIE HILL WAY. HOME IS THE LAST HOUSE ON THE RIGHT.